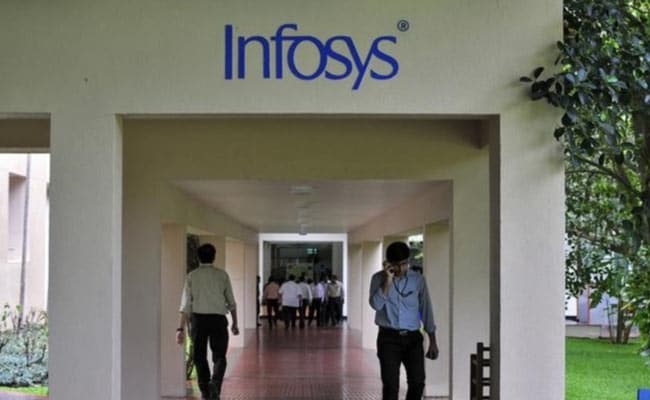 A former head of immigration at IT major Infosys in the US has filed a lawsuit against the company, accusing it of “discrimination” against non-South Asian employees, and demanded a trial by jury. The law suit filed by Erin Green, before a US district Court in the Eastern District of Texas on June 19, names two senior company officials, Head of Global Immigration Vasudeva Nayak and Executive Vice President and Global Head of Talent and Technology, Binod Hampapur, and makes serious charges against them. Green reported to Nayak, who quit the company last year. “His termination was in violation of Defendant’s policy which requires progressive warnings or placement on a performance improvement plan prior to termination,” he claimed. “Plaintiff received no such warnings, and had no discussions with employee relations regarding any of the conduct related to the stated reason for his termination prior to his termination.. Plaintiff had no disciplinary entries on his official work record during his four-and-a-half-year tenure,” the lawsuit said. The lawsuit has come at a time when Infosys has announced that it will hire 10,000 Americans in the next two years and open four centres in the US in a bid to woo the Trump administration, which has been critical of outsourcing firms for unfairly taking jobs away from US workers.